What Happens To Those Who Ignore Orders To Install Ignition Interlock Devices? If you’ve been convicted of a DUI, you may have been ordered to install an ignition interlock device (IID) in every vehicle you drive. This includes your personal vehicle and work vehicle, if you drive as part of your job. But what happens to those who ignore orders to install ignition interlock devices? 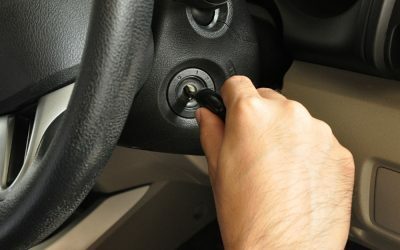 When you consider that the restricted driving period where you have to have an ignition interlock device installed in your vehicle can range from 90 days to life, you may realize that it’s worth the time and trouble to get a court-ordered ignition interlock device installed rather than disobey the court order. 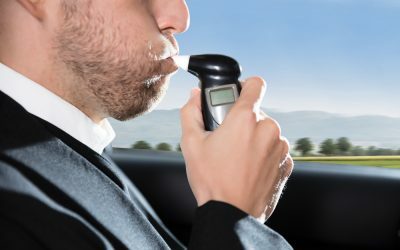 According to the National Conference of State Legislatures, all 50 states and Washington DC have some sort of ignition interlock device law on the books. As part of the iaws, a monitoring system is set up whereby the DMV/DOT as well as your probation officer get a report of when you had the device installed, and if you passed all of your car breathalyzer tests, or if you failed. So obviously, if you don’t have a record of getting the IID installed, the courts and DMV are going to know it. You have 30 days to get the device installed on your vehicle — but you should not drive your vehicle until you have the device installed. But Doesn’t an Ignition Interlock Device Cost a Lot of Time and Money? No, the devices are actually rather affordable, when you break down the cost by day. Every case is different, but depending on how long you have to have the ignition interlock device installed in your vehicle, you may be talking about a cost of less than $3 per day. That includes the initial installation, monthly monitoring fee, and device removal when your program is complete. To put it in perspective, $3 a day is less than a fast food meal or a mocha latte at Starbucks. And complying with your program requirements doesn’t take a lot of time, either. Once you call ALCOLOCK to schedule an installation, we can generally get your ignition interlock device installed within 48 hours of confirming your eligibility for the program. That initial installation visit includes calibrating the device to your state’s requirements and teaching you how to use the device, and what all of the sounds and messages mean. That appointment may take a couple of hours. The monthly service visits only take about 20 minutes. At each visit, your service technician will upload the data recorded for each breath test (pass/fail) and ensure that the device is working correctly, as well as re-calibrate it if needed. 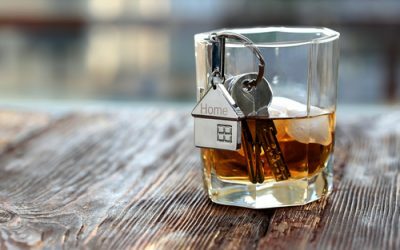 There are certain situations in which you might be exempt from installing an ignition interlock device — but you don’t make that decision — the court does. Many states offer certain exemptions to the ignition interlock device requirements. We address some of those here. Some states have exemptions for financial hardship, and other states have programs to help people who are unemployed or otherwise financially incapable of paying for the interlock device. If you think an IID will be a financial hardship, a lawyer can offer you advice on your options. Many states provide for an employer exemption, which requires additional paperwork. If your employer is willing to trust you with their company owned vehicle, but does not want to have an IID installed on a company vehicle, you and your employer must fill out the required paperwork. At ALCOLOCK, our goal is your successful completion of your DUI/DWI restricted driving program. Our ignition interlock devices make it easy to comply with program requirements so you can get your driver’s license driving privileges back Call 866-700-9300 with questions, or use our contact form to schedule an installation.